Floyd Mayweather Jr | PinOy SPY! 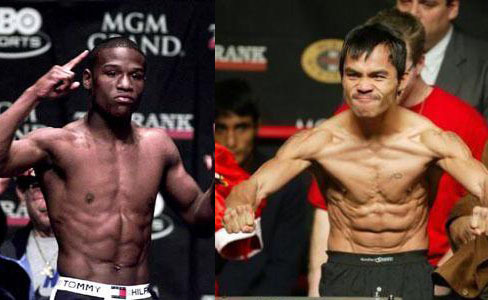 Pacman: Manny Pacquiao vs. Floyd Mayweather: Who Has the Tougher Upcoming Fight? In the News: Manny Pacquiao: Is Larry Holmes on Point About Him and Mayweather? 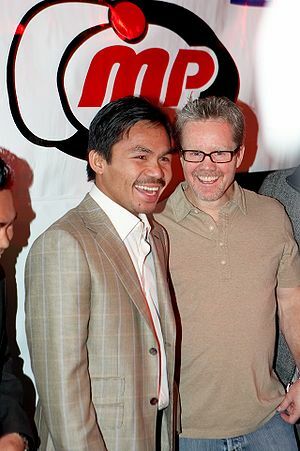 Manny Pacquiao vs. Floyd Mayweather: Dream Fight?